S-Max - Is your family just too damn big? Here, you need this Ford. The S-Max – it’s a big old family car, but one you may actually love. People carriers are, by their very nature, boring. Okay, so there are exceptions like the Zafira GSi, and while we like the Luton turbo bus, we can’t help but feel you’d get sick of it every time it smashed your teeth out when you drove over a bump. A gummy smile is never a good thing. The Zafira GSi isn’t the last word in people carriers with a bit of personality though. Happily, you don’t have to relegate you and your family to an Espace, or something equally as dull. No, you can have the ford S-Max. It’s clever. It’s not too hard on the eye. But most importantly of all, it’s a nice old bus to drive. And that’s important, because you’re going to be driving it a lot, while having to suffer that ‘dad taxi’ joke for the millionth time. See what we mean about it being easy on the eye? 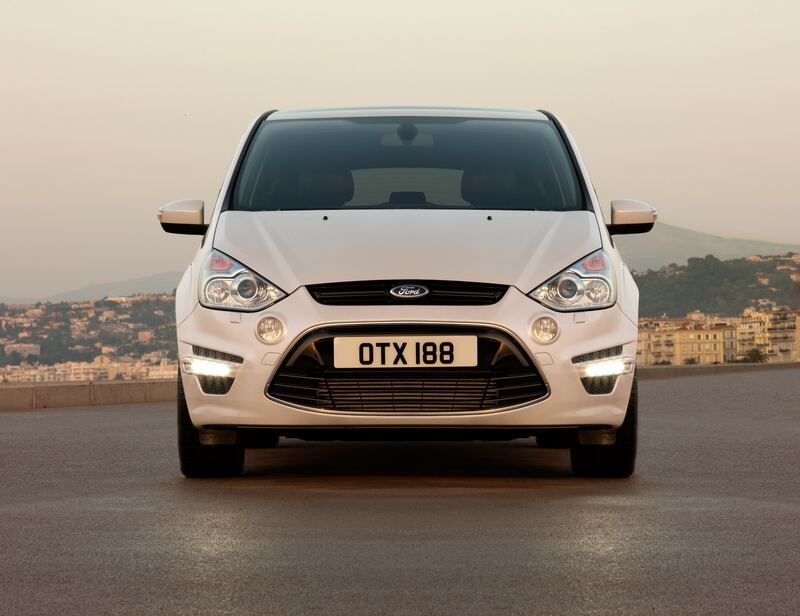 That’s because it was the first vehicle to be designed under Ford’s ‘Kinetic’ programme. Basically that means fast, swooping lines and lots of sharp angles. If all that seems a bit racy, don’t worry, it was designed by a man called Dave. That keeps it nicely grounded. The S-Max wasn’t a replacement for Ford’s Galaxy. Quite the opposite, in fact, as the S-Max was built and sold alongside it. And while the Galaxy was and still is a fine lugger of children, dogs and the stuff in your shed you’ve been threatening to take to the tip for three months, it was far from dynamic. It was the embodiment of the tried and tested people carrier format. A format that was losing Ford valuable business. Enter stage-left, the S-Max. 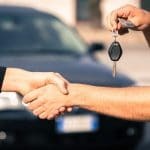 The S-Max turned the game on its head by acknowledging that customers who buy people carriers may actually want to enjoy the act of driving one. Too many child-carriers were devoid of any sort of charm or quality when it came to what they would inevitably spend most of their time doing. You know, driving. As such, the S-max was engineered to be fun and engaging to drive. While a great many oily bits were borrowed from the Galaxy, the old guard’s driving habits weren’t. 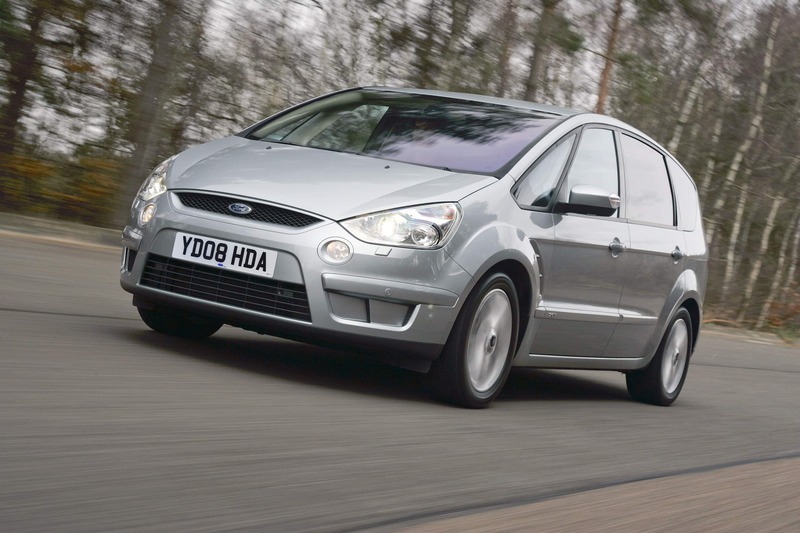 The S-Max is car-like, and if we had to say what car, we’d probably say the Mondeo. 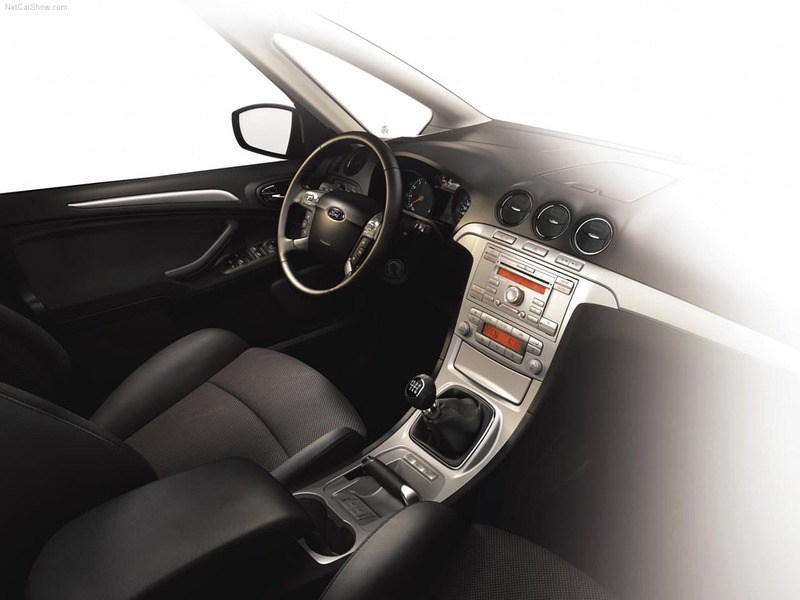 And that in itself is no bad thing, because the Mondeo in any trim is a joy to drive. Class-leading in fact. Drive the S-Max and you’re rewarded with minimal body roll despite it being a bit of a high-sided old hector. You also get steering that feels tight and quick to respond. The brakes are reassuringly capable, too. It’s no Focus RS, but even so, your annual B-road blast to Centre Parcs will become a fun part of the holiday. Or it will be if little Timmy ever shuts up. WE TOLD YOU TO CHARGE YOUR GAME BOY BEFORE WE LEFT. All this chat of being good to drive is pointless unless there is a decent engine to go with it. Handily, the S-Max was released with a number of options. 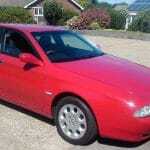 The most common, especially at this sort of budget, will be the 2.0 145bhp petrol. It’s not going to win any races, but it’s not glacially slow either. It is an average engine with average performance. There was also a 2.3 petrol with 161bhp, though the real world difference in performance was negligible. And the economy was worse. Besides, if you want to burn your money in a lunatic manner, the 2.5 petrol is the way to go. Not only is it the biggest petrol engine, it’s also turbocharged. And yes, if you’re wondering, that is the same engine you’d find in a Focus ST, all 220bhp of it. 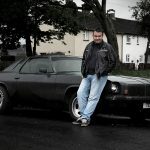 Though we can tell you, as ex-editors of Performance Ford magazine, that it is possible to get up to 600bhp, if not more, out of those engines. Not that we’re putting silly ideas in your head or anything. No sir. Or you could just do the sensible thing and buy a diesel. Avoid the 1.8 though, and instead opt for the 2.0 with 140bhp. It’s a much better engine and should give you around 45 miles for every gallon you throw in it. If you want a bit more grunt, there’s also a 2.2 derv with 175bhp. As for cog-swappery, the most basic 2.0 models had a five-speed manual, everything else had a six-speed. If you’re not a fan of changing gears via a third pedal, there was a six-speed auto, too. Inside it’s typical Ford clobber, which means it’s pretty durable for the most part. The driver’s seat has a wealth of adjustment, further adding to the pleasing drive. Everything is within reach and well thought out, though the handbrake is a little dubious in its design, but it does the job. And at least it’s a ‘griiiink-click-click’ one rather than any of that electric nonsense. The middle row of seats will happily house children or adults (and you get Isofix mounts for the former) and they all recline and move forwards/backwards for added comfort. See, it really is well thought out. Apart from the rearmost two seats, that is – great for kids, less so for anyone over three foot tall. Still, the whole lot folds flat so you can put a mattress in it and go dogging, or fill it with stuff from B&Q, whatever floats your boat, really. Safety is also an important factor, what with you transporting your nearest and dearest in your S-Max. Good job it has lots of it, then. 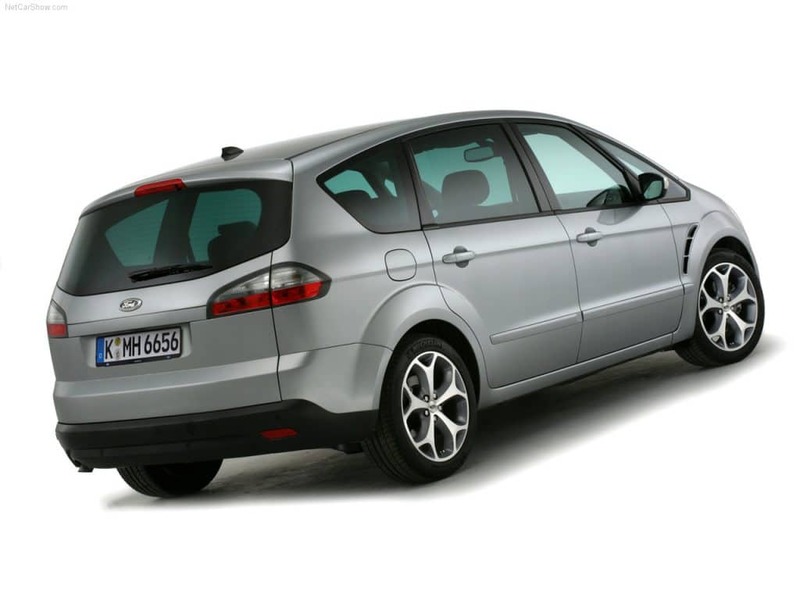 Degree-level car-denters, EuroNCAP, gave the S-Max the full five stars, which is nice. Though that’s not an invitation to drive it into a wall or anything. On the used market there are plenty of S-Max models to choose from. 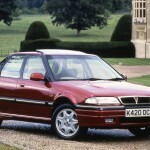 Avoid the lowly LX or Edge models – they didn’t have air con. Also avoid anything with a patchy history – Fords aren’t costly to maintain, so if someone has avoided doing so, it’s a bit of warning sign. Plus, we’re talking about a used family bus here, so whatever you buy will be full of dog hair and child vomit. You don’t need to add mechanical issues to that. The S-Max is a grand means of family transportation. 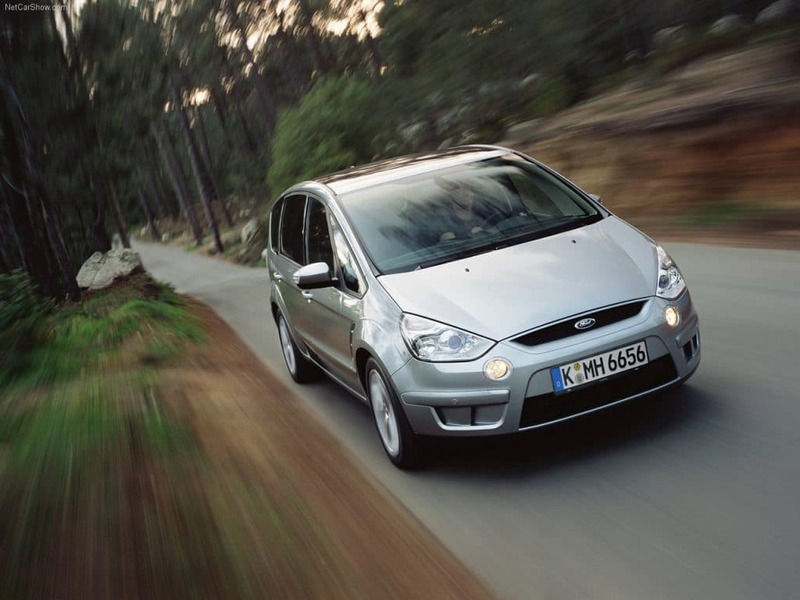 The ‘kinetic’ design has aged well, and thanks to Ford’s ubiquity, keeping an S-Max going won’t cost the earth. And, as we said, you’ll actually like driving it, which goes a long way in this sector.